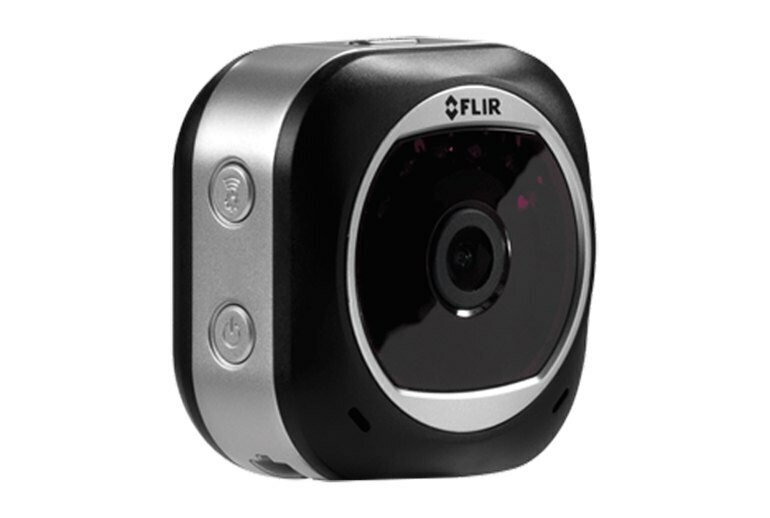 The Flir FX security camera can store video locally and in the cloud, and it features a wide-angle lens. 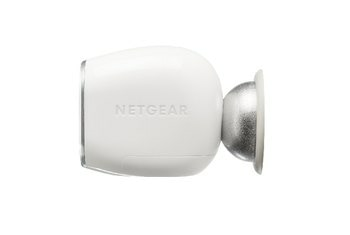 It can be used while plugged in, or wirelessly, thanks to its built-in battery. The Rapid Recap offers a time-lapse look at activity in your targeted location. Free cloud storage is limited to two days; after that, you must pay for a subscription. Multiple reviewers noted that the camera suffered from numerous false motion alerts. The Flir FX does not feature any third-party device support. 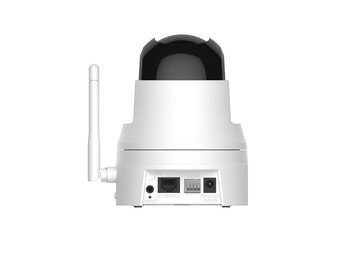 The Flir FX is a security camera with options. This HD-capable camera (720p streaming, 1080p recording) can be used wirelessly, thanks to its integrated Wi-Fi and four-hour battery. It features both cloud and local storage and can also be used as an outdoor or an action camera--think helmet or dash-mounted--with the purchase of accessories. Time-crunched users will appreciate its Rapid Recap feature, which shows all the activity that took place in a certain location all at once, in a time-lapse video. The FLIR FX is really an exciting option. I love that it offers battery backup and unique software technology. Not only does the Flir FX surveillance camera let you monitor activity in your home, it also helps you keep tabs on humidity and temperature levels, and with the right add-on, can even be pressed into service as a dash cam. RapidRecap can take up to 10 hours of video and compress the action down into a minute or so of footage, overlaying all the key moments into one easy-to watch slice of video. Its 160-degree viewing angle, double battery, and combination of local and cloud storage outdoes many of its competitors. I also received numerous phantom motion alerts during testing, many of which popped up in oddly consistent two- or three-second intervals for hours, rendering the highest sensitivity setting on the motion sensor setting all but useless. 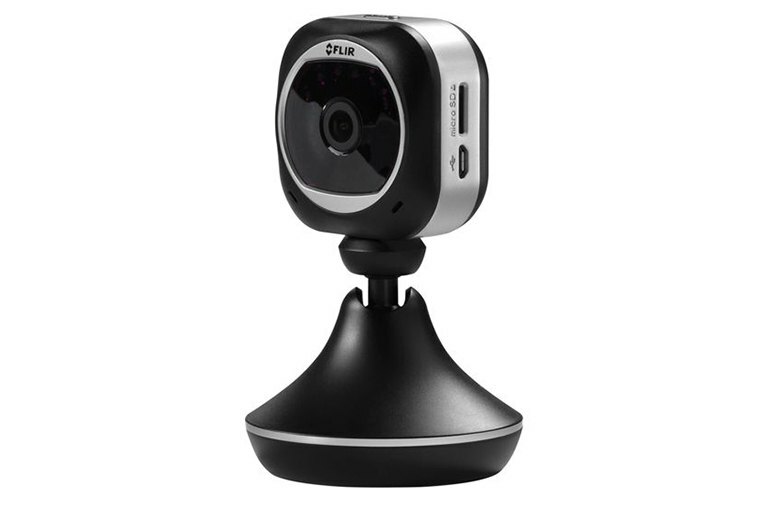 The camera can also be removed from the base and used as an action cam, vehicle dashcam or outdoor camera when used with various accessories that can be purchased separately from FLIR. 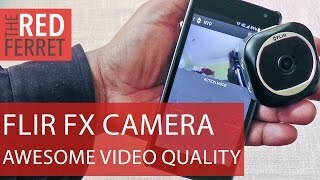 In terms of image quality the FLIR FX certainly can’t compete against the more expensive GoPro which is now capable of capturing footage at 4K resolutions. But it’s also a considerably cheaper option that still does full 1080P recording. 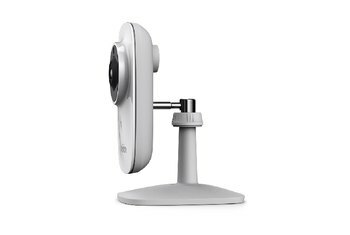 The 160-degree field of view is great—FLIR FX can basically watch an entire room if you place it in a corner. 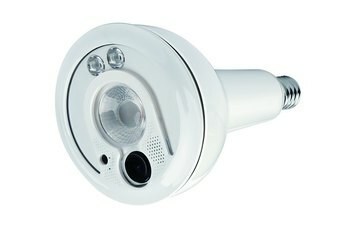 The camera can operate for up to 2 hours itself, and the base adds on another 2 hours. That’s 4 hours of completely uncabled fun! As fascinating as it is that Flir is taking on both of the popular cameras of the moment, it’s worth noting that these activities are mutually exclusive. What’s watching your house when you take your camera with you to the ski lodge? It’s actually FBI-grade surveillance technology squeezed onto a mobile device thanks to FLIR.